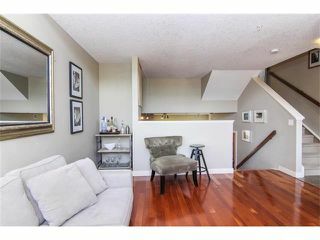 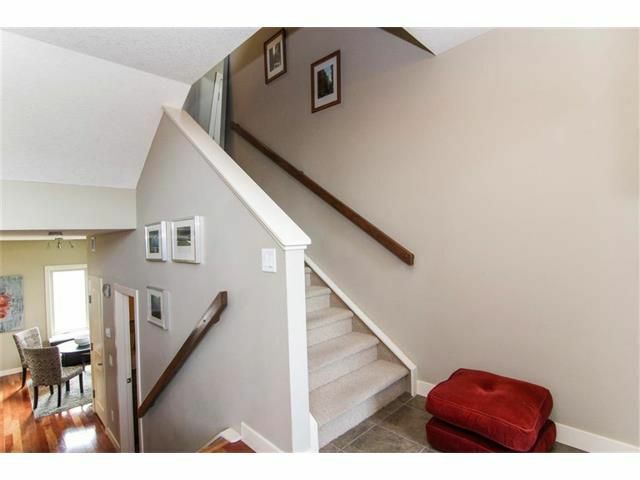 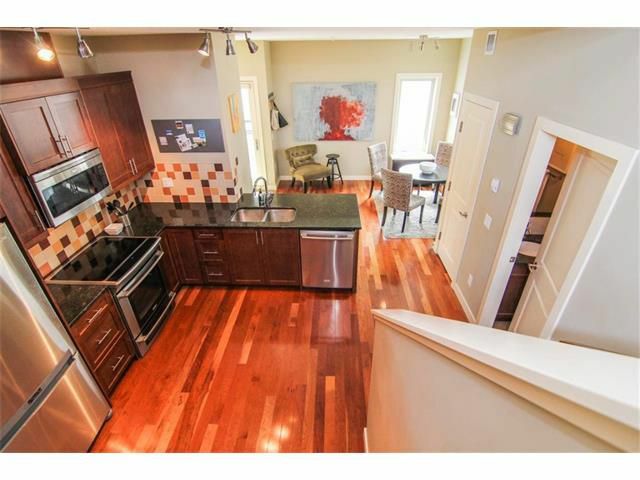 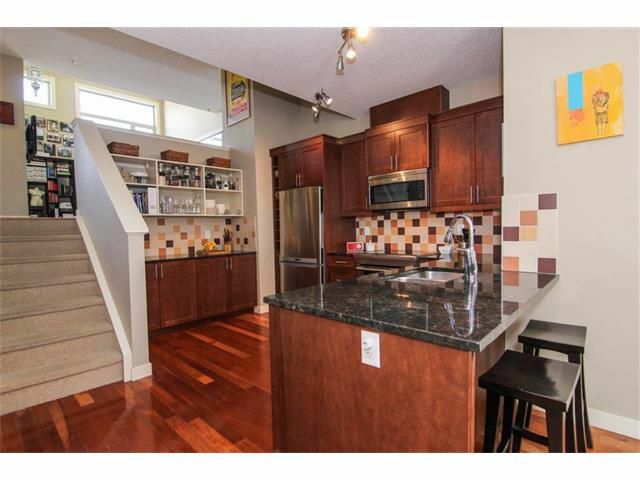 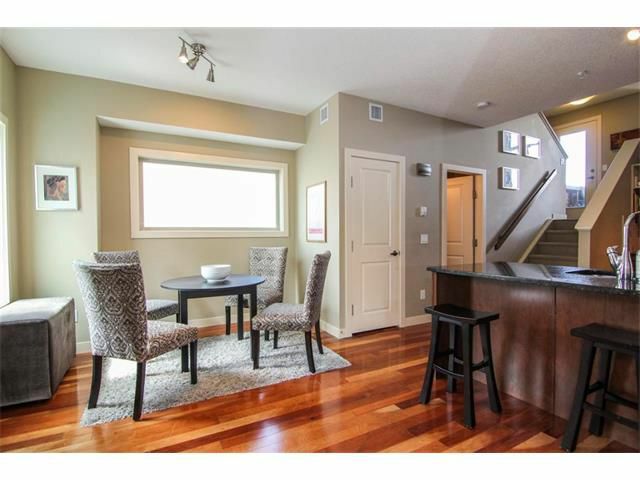 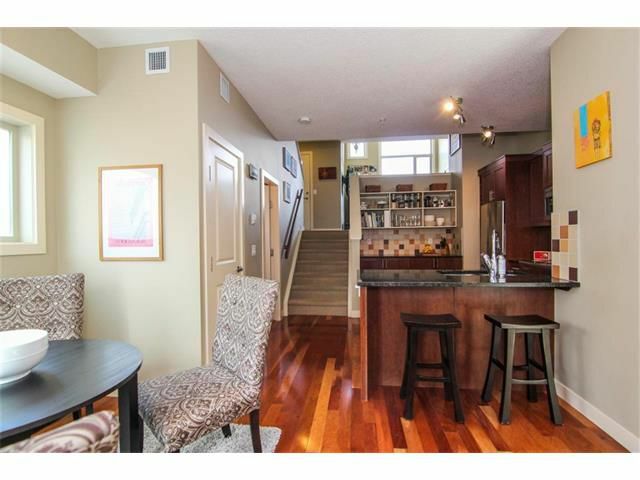 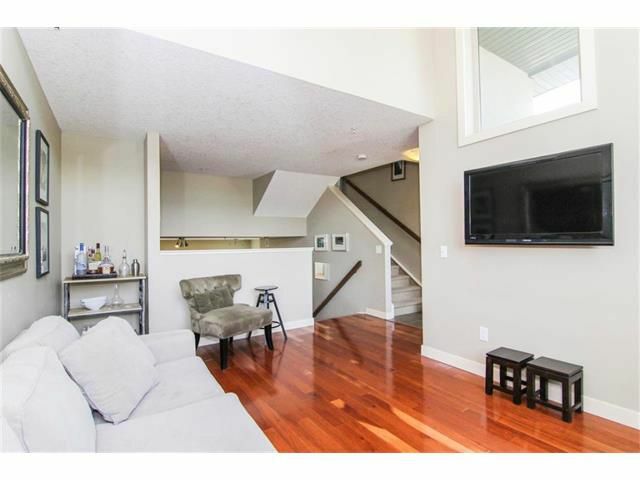 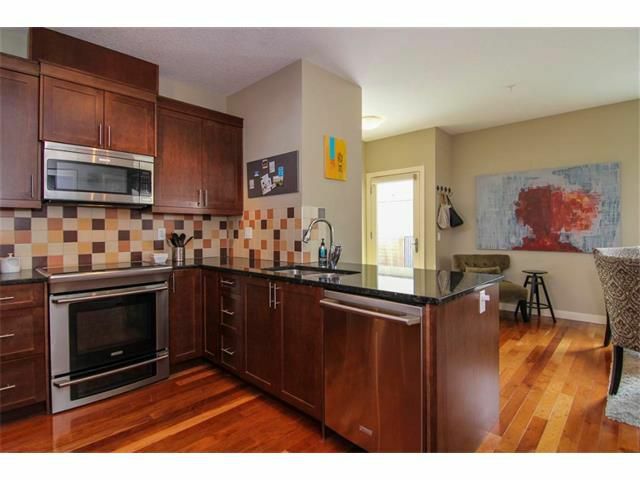 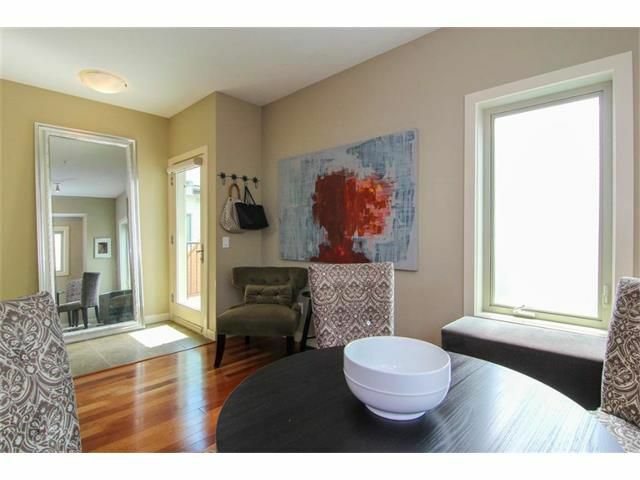 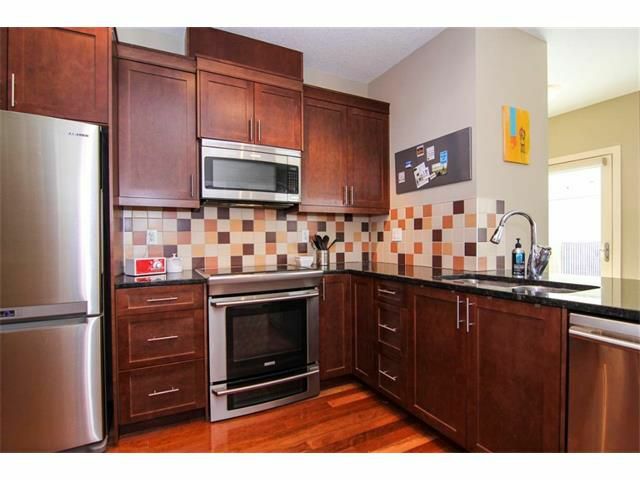 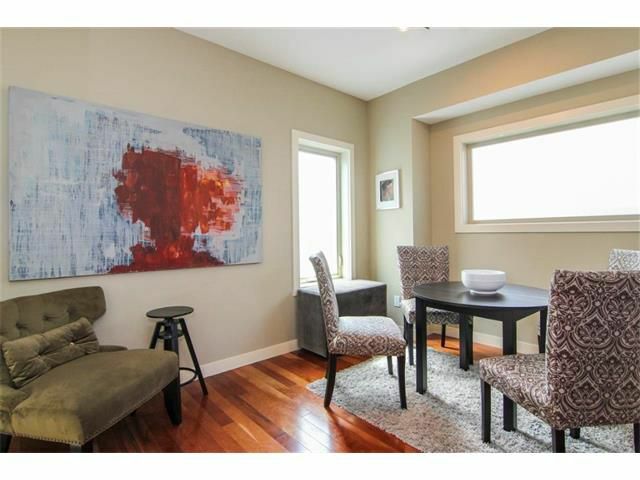 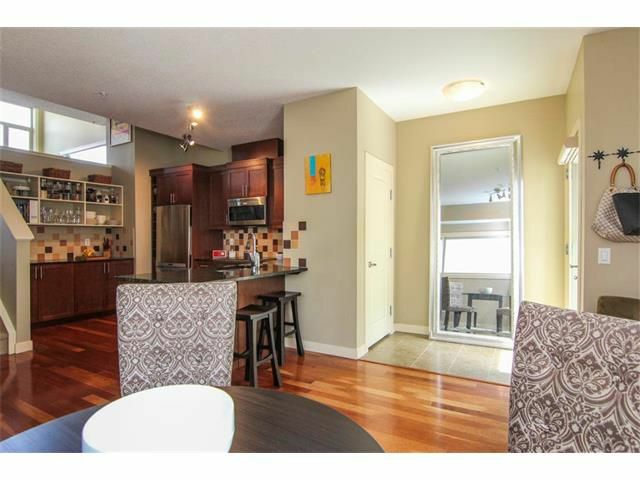 Two Bedroom, 1.5 Bath, 4 Level Split Townhouse in Highly Desirable Marda Loop! 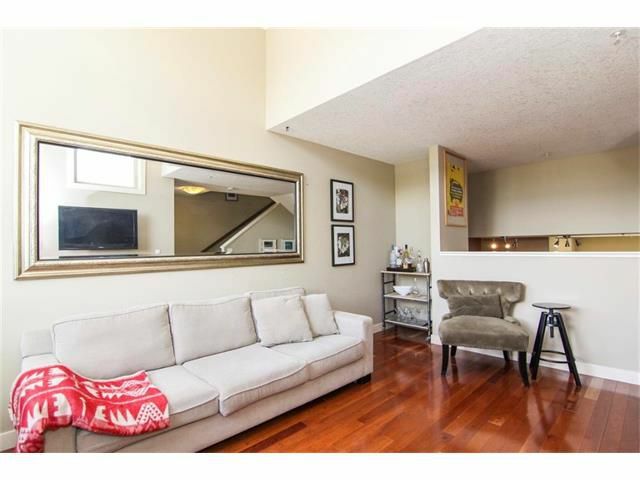 Elegant interior with spacious living spaces, Gorgeous Hardwood flooring on main levels, in-floor heating, Open Concept, Very bright with Plenty of Sunlight Throughout, Granite Countertops. 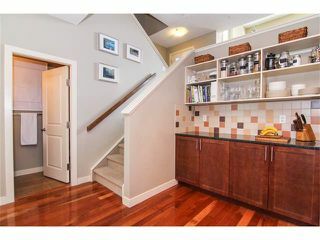 Enter into a spacious kitchen w/eating bar, plenty of cupboard space, open shelving, dining area walking, bright living room w/high ceilings, tall windows, walk-out to deck area for summer BBQ's on private patio. 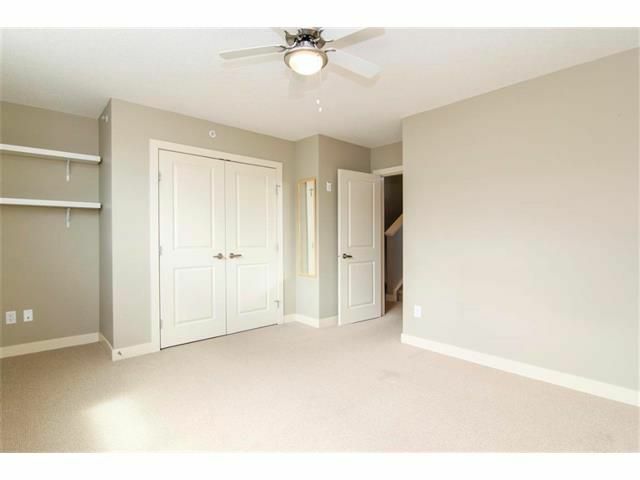 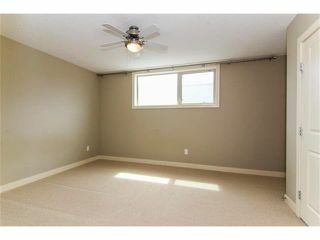 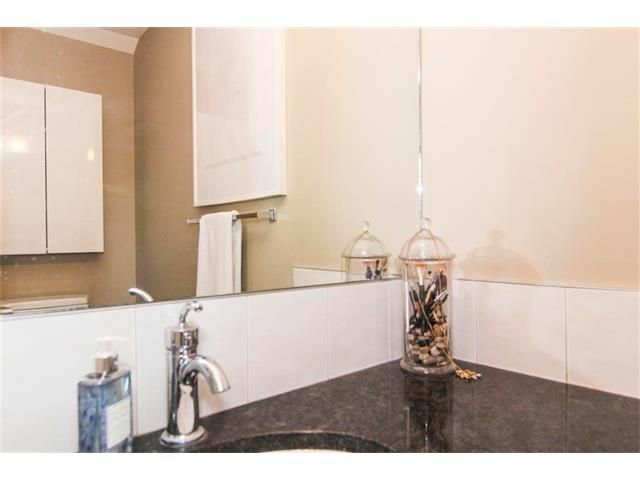 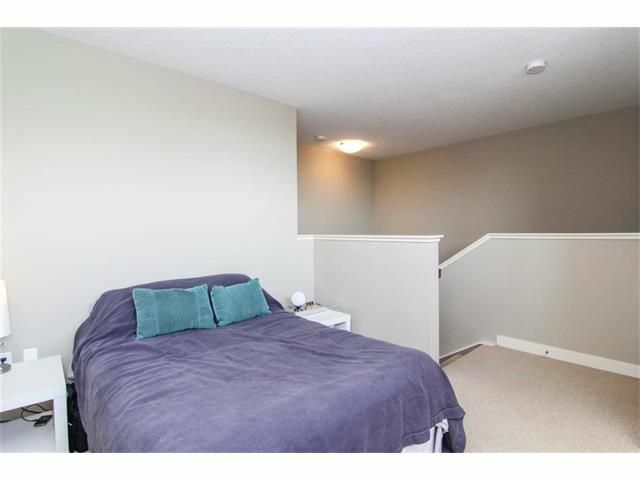 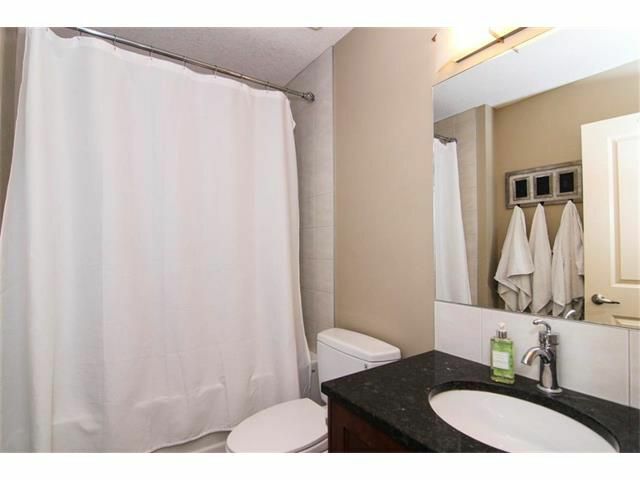 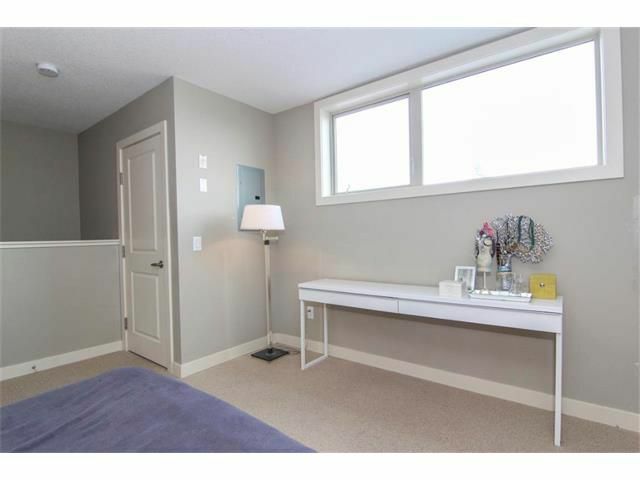 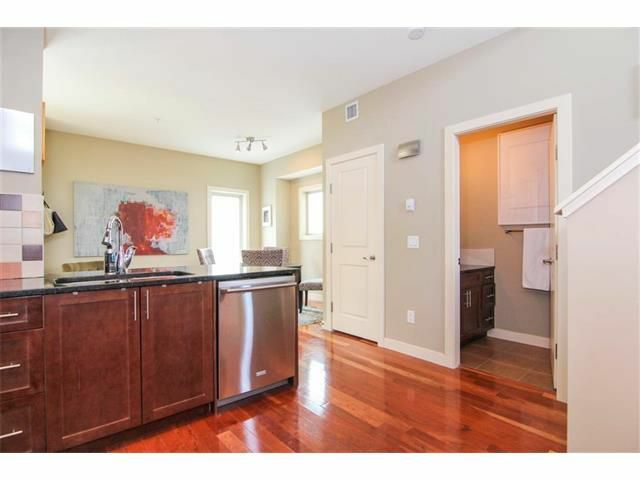 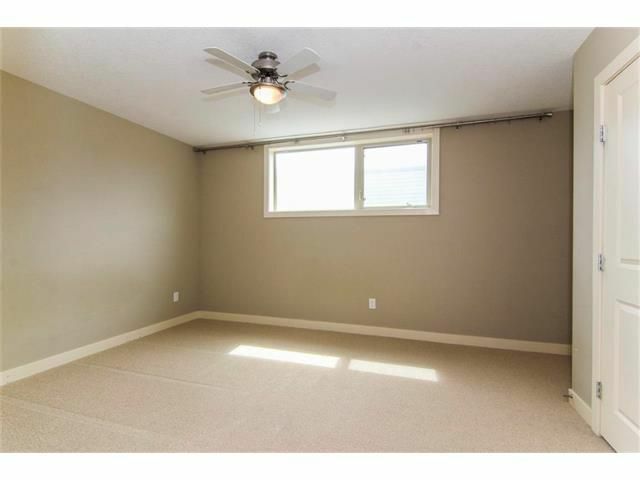 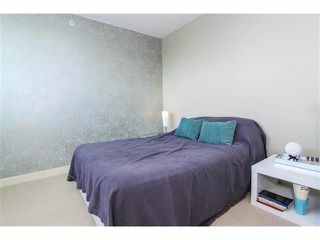 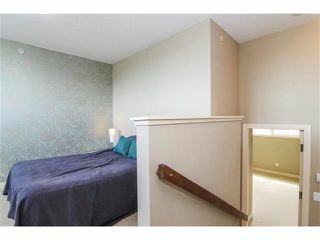 Upper levels feature Master Bedroom, large soaker tub with shower, an open second bedroom. 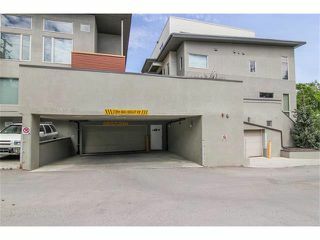 Underground heated parking, bike storage, in-unit storage. 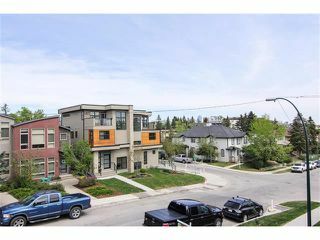 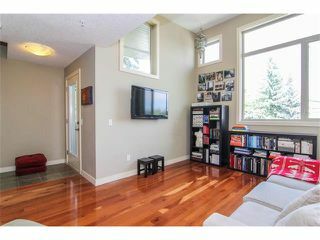 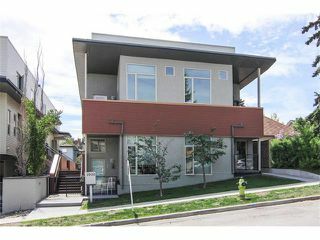 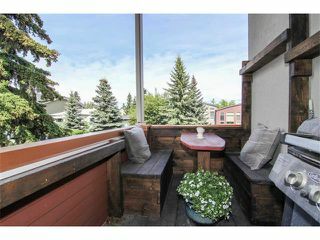 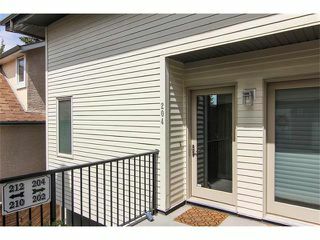 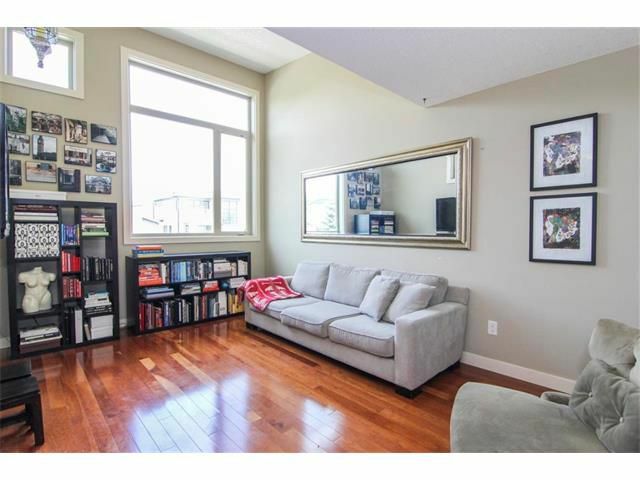 Excellent location minutes to downtown, shopping, restaurants & shops of Marda Loop, schools, public transit & more!